The first thing that comes to the mind when we think about Chikmagalur is a mug of piping hot coffee, with the best kick! For coffee lovers, every day has to start with the perfect tasting coffee! And since we love coffee so much, why not explore where that unique taste really comes from? Chikmagalur is the birthplace of coffee in India and almost all kinds of coffee are grown on these lofty hills. It seems that the soil here contains something exceptional, as every type of coffee grown here tastes better. 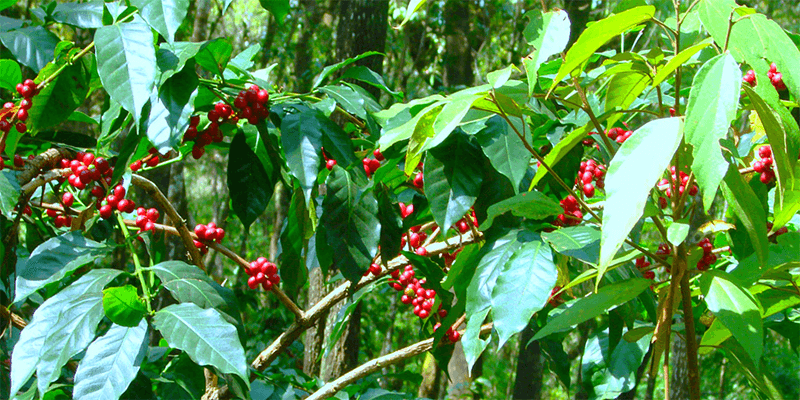 If you love coffee, you should definitely pay a visit to the beautiful coffee gardens of Chikmagalur. 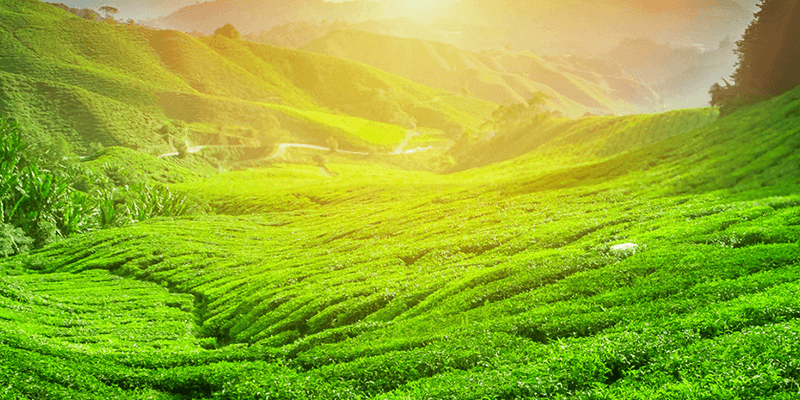 This hill station of Karnataka has many scenic coffee gardens, where your love for the drink will only get deeper! Apart from being the best destination for the coffee lovers, Chikmagalur is worth visiting for its beautiful scenery and ample sightseeing scopes. This lush green hill station nestled between the mountains, has many great viewpoints offering a great view of the Karnataka valleys. 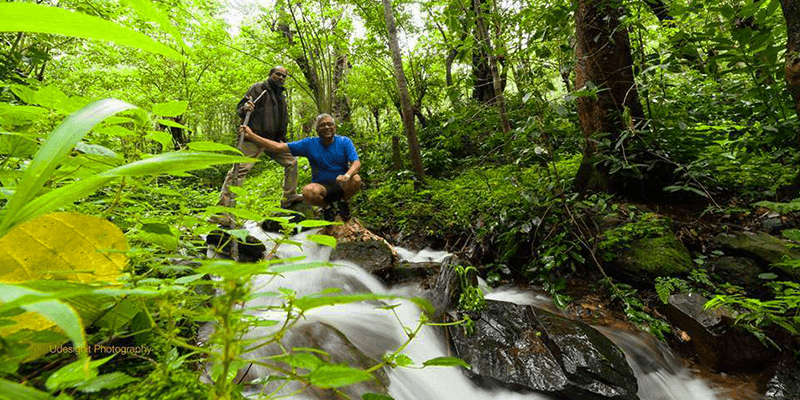 It is no wonder than that Chikmagalur is a part of most Karnataka tourism itinerary! 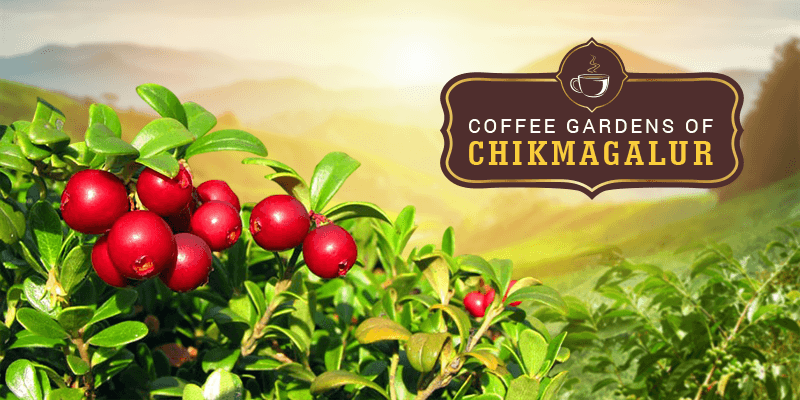 So, let us start our Chikmagalur sightseeing with a trip to some of the best coffee gardens and then take you around other unexplored places to visit in Chikmagalur. Regular bus services are available from Bangalore and Mangalore towards Chikmagalur. Taj Garden is famous for its Panduranga coffee variety, which is grown with love by the local planters. A mug of Panduranga coffee gives a great caffeine kick! This coffee reaches straight to the best hotels and cafes from the gardens of Taj Garden. A trip through this coffee garden allows you to see the local planters at work producing the divinely delicious coffee for you. Eagle Eye gardens are situated deep in the lush Western Ghats. The areas near this coffee garden are a part of the trekking trails. But what makes Eagle Eye gardens really worth a visit is the fact that the best coffee for bedtime is grown here. The garden grows the specialty Arabica variety of coffee which needs to be brewed to a light copper color and with a spoonful of sugar added to its filter, it makes for a perfect pre-nap intake. While visiting this coffee garden you will find plenty of scopes to take some memorable snaps. Jungle Greens is situated some 21 KM away from Chikmagalur and quite close to the Bhadra Tiger Reserve. 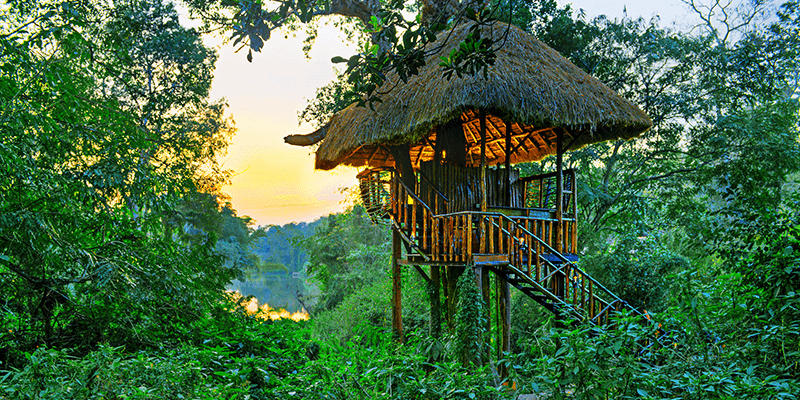 This coffee garden is surrounded by pristine forests on all sides and if you are really lucky you might even have wildlife sightings albeit at a distant! There is also a stream flowing right through this coffee estate, adding subtle touches to its beauty. 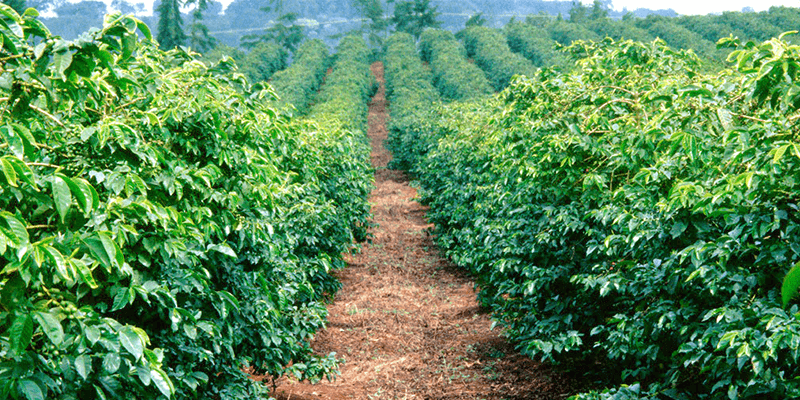 Some of the best varieties of Black Coffee are grown within this garden. Another specialty of Jungle Greens is its café. It serves the best cup of Vanilla Coffee. Vanilla beans are dipped in a cup of black coffee to accelerate the flavor, and jaggery is used to sweeten the drink! Woodway Estates is situated 14 KM away from Chikmagalur city and close-by many places to visit in Chikmagalur. The garden specializes in growing and then making the perfect beans for a refreshing cup of cold coffee. Their beans (specially made for cold coffee) contains 90% of Arabica and 10% of Robusta, with a dash of Cinnamon thrown in. The beans are roasted until the perfect blend is reached. A visit to the Woodway Estates brings you close to a planter’s life, you can see them in action, talk to them and even view the blending process. Do carry binoculars while visiting this coffee garden, as it is a great birdwatching destination in Chikmagalur. If you have a compassion for aromatic and strong coffee, Riverwoods coffee estate is a must visit. This scenic coffee garden is a photographer’s delight. You can feast your eyes to the sight of those rolling hills, lush greenery all around and Robusta coffee plantations interspersed with pepper vines and fruit trees. Riverwoods is known for their specialty Mysore coffee variety. The best part about the Mysore beans is the fragrance they carry; they get mixed easily and offer a unique fragrance along with the taste. This is the highest peak in Karnataka. It is the ideal destination to hone your trekking skills. The surroundings are filled with lush greenery and nature can be enjoyed at its pristine best. Situated at an elevation of 6000 ft. above the sea level you are bound to feel the chill even during the warm summer days at Mullayangiri. Camping is an attraction for the adventure seekers here. Tip: It gets extremely crowded on the weekends, so plan your trip to the hill accordingly. Hiking: You need to stay ready for 10 KM hike, using smooth flight of stairs, to reach the peak. 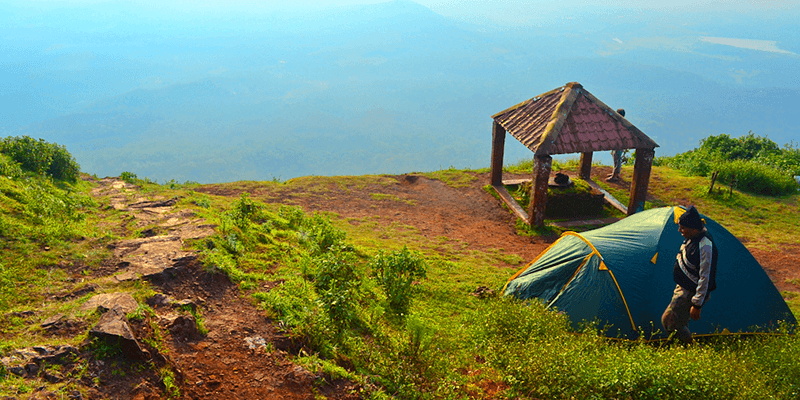 Located 67 KM away from Chikmagalur, Z Point is another significant trekking destination. Do not go by the name, Z Point is not Z-shaped in any way. Z Point is a deep valley situated amidst green surroundings. 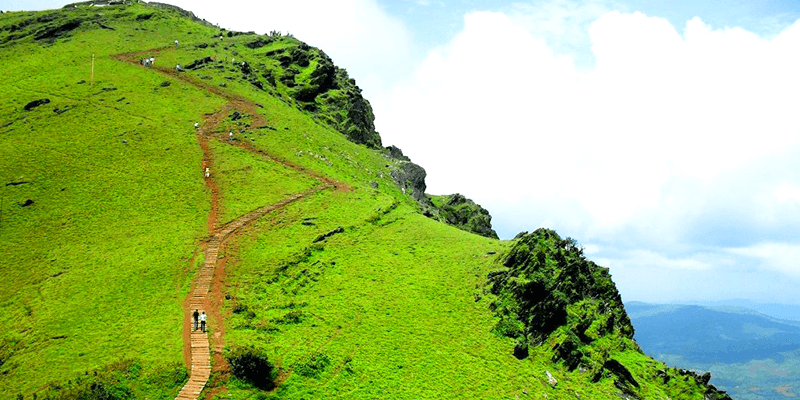 The trek, that starts from Kemmanagundi, takes travelers through thick forests, passing by the Shanti Waterfalls, leading through the gorges of Shanti Hills and finally to the panoramic beauty of Z Point. Most trekkers love to camp on this beautiful spot after their long trekking expedition. Beware: If you have toddlers or children in your travel troupe, then Z Point should be eliminated from your travel itinerary. It is not safe to travel here with toddlers or children. Tip: Do carry sufficient water and food for the journey as there are no eateries at Z Point. Let your love for coffee be the inspiration for your next Chikmagalur trip!